a space to learn, unplug, and be present. 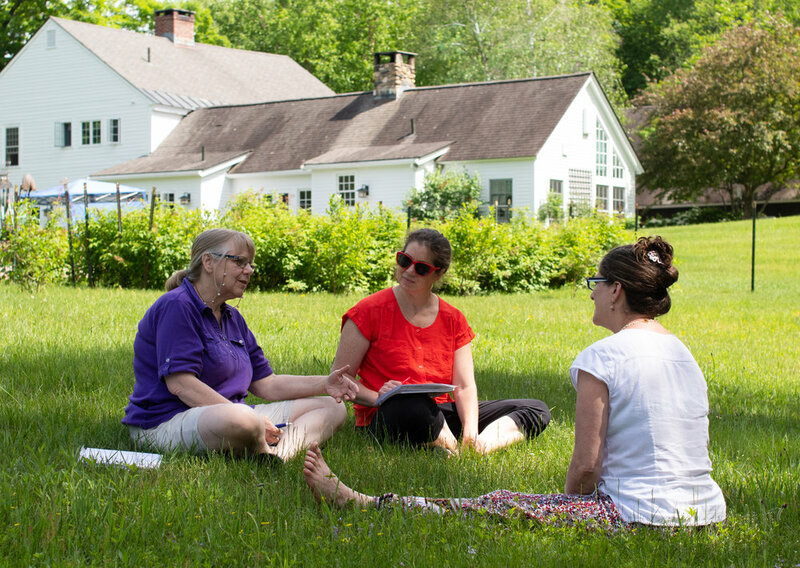 The psychosynthesis coach training program meets one weekend/month at Hallelujah Farm, located in Chesterfield, NH. Our location is less than 100 miles from Boston MA, Hartford CT, and Troy NY. 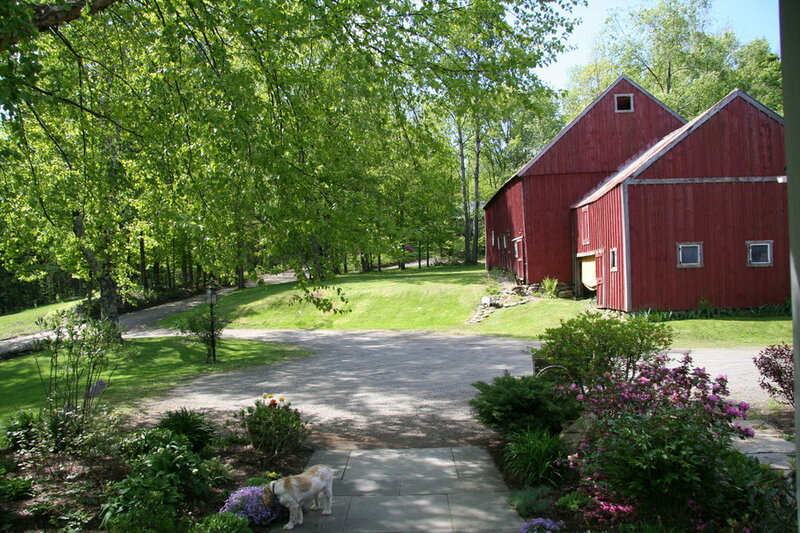 Overnight accommodations and home-cooked meals are available onsite at the farmhouse. 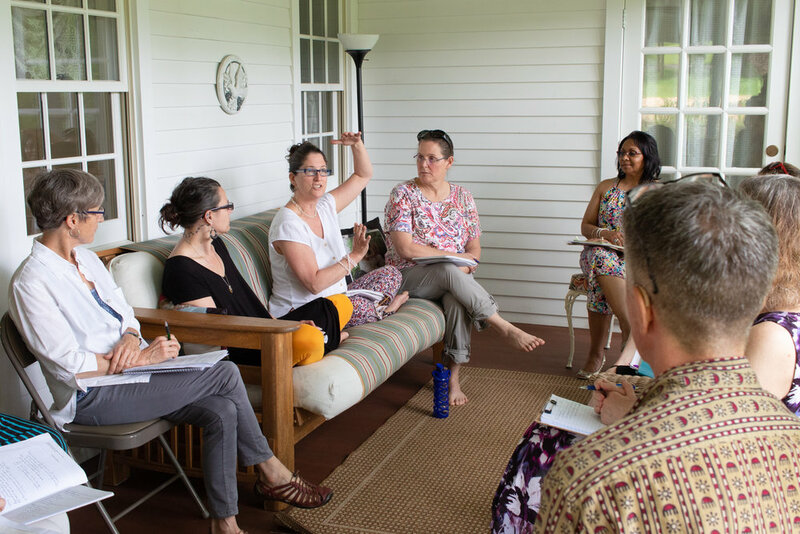 "Our mission is to provide hospitality in the deepest sense of the word... a welcoming and sacred space for rest and renewal, deepening of relationships, a setting for contemplative practices and creative possibility."